Join us on Saturday 6 October to celebrate the lives of remarkable women. Drop-in anytime between 10.30am-4pm to get creative and design your own rosette dedicated to a woman who inspires you. She could be a historical figure, community leader or a close friend. Why not add your rosette to our display to inspire the next generation of inspirational women? 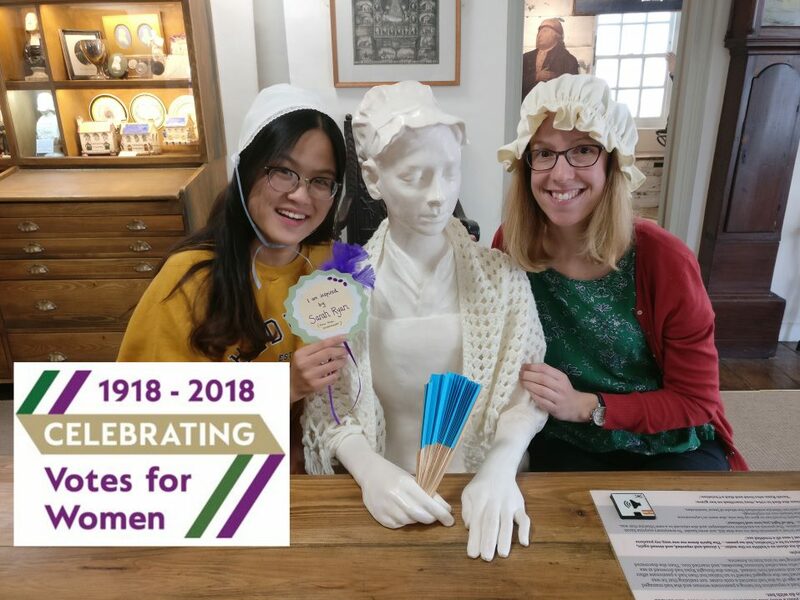 After the workshop enjoy time exploring our new Museum with an audio guide highlighting the lives of Methodist women from the eighteenth century. Museum entry charges apply, concession tickets available. In association with Fun Palaces and Vote 100. Fun Palaces promote community at the heart of culture. Vote 100 celebrates 100 years of women’s suffrage.